YG’s releases the video for his track “2015 Flow”. His “Blame It On The Streets” Movie and Soundtrack is out now. 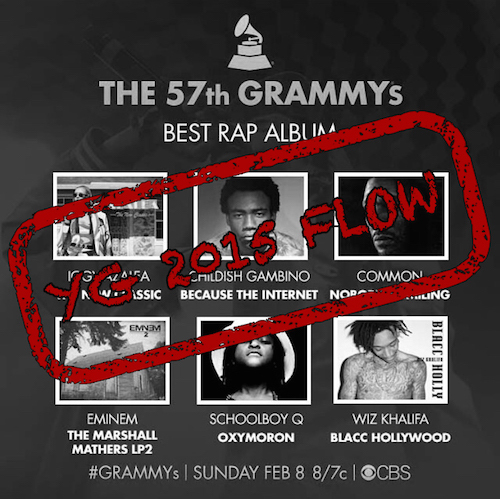 The LA Leakers premiere a new track from YG called “2015 Flow”. Blame It On The Streets is due out on December 15. YG went to L.A.’s Chinese Theatre to premiere his new short film, Blame It On The Streets. Check out the trailer below. 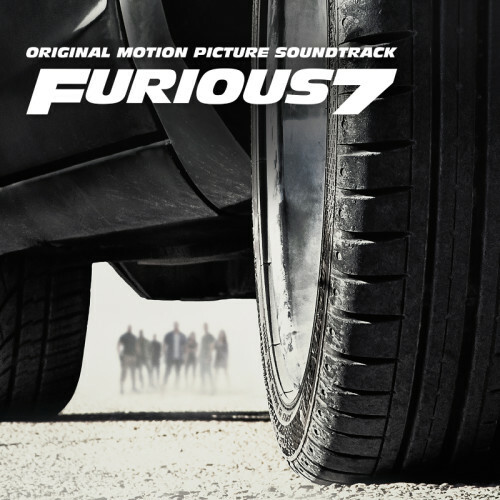 YG jumps on the remix to Sevyn Streeter’s track “nEXt”. Check out the video above. 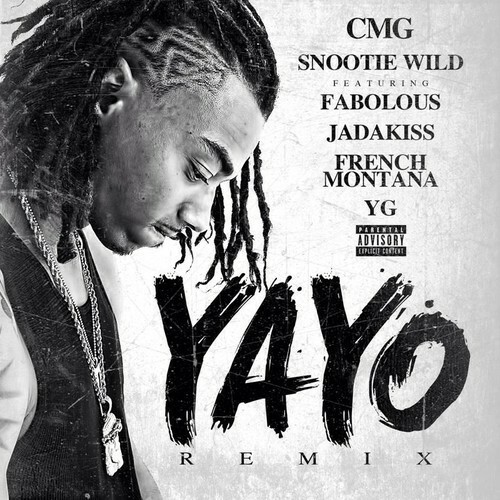 CMG’s Snootie Wild joins forces with Fabolous, Jadakiss, French Montana and YG for the remix to “Yayo”.